Chinese herbal medicine can be used in conjunction with acupuncture or on its own. It is well researched and has been in use for thousands of years. Herbal medicine is a passion of mine and I have created many successful custom herbal formulas. I also work on matching existing patent formulas to suit your needs because it is often that a classic formula has already been created with your condition in mind. These herbs are remarkable in their ability to promote healing. 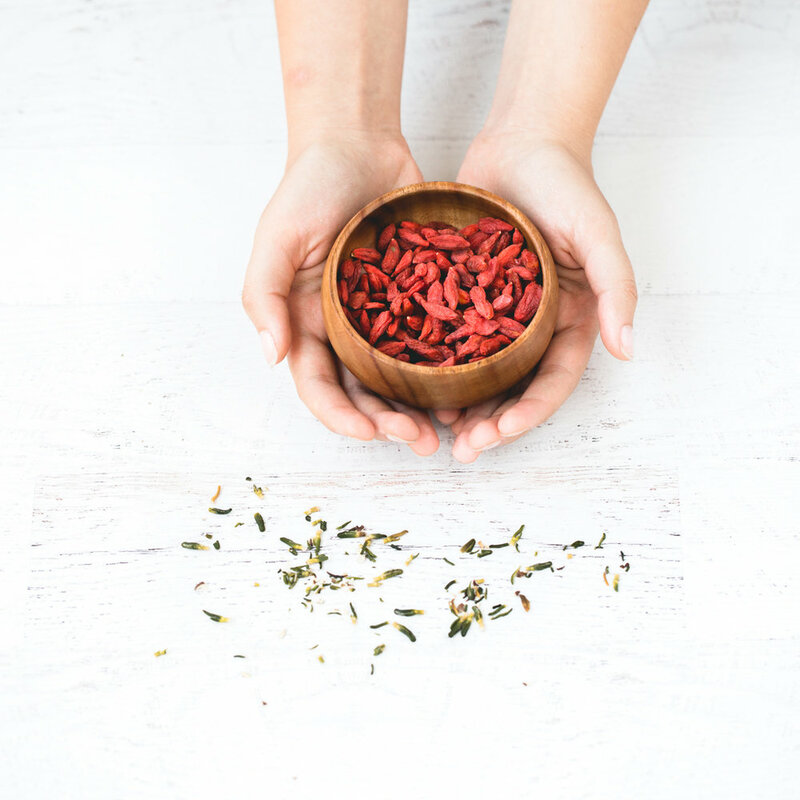 Unlike western medications – which tend to mask symptoms rather than heal – Chinese herbs address both acute symptoms and the underlying state of health. Because each formula can be tailored to individual needs, they are virtually free from unwanted side effects. I have formulas for digestion, infertility, allergies, fatigue, common colds, diabetes, memory, chronic pain…and more.